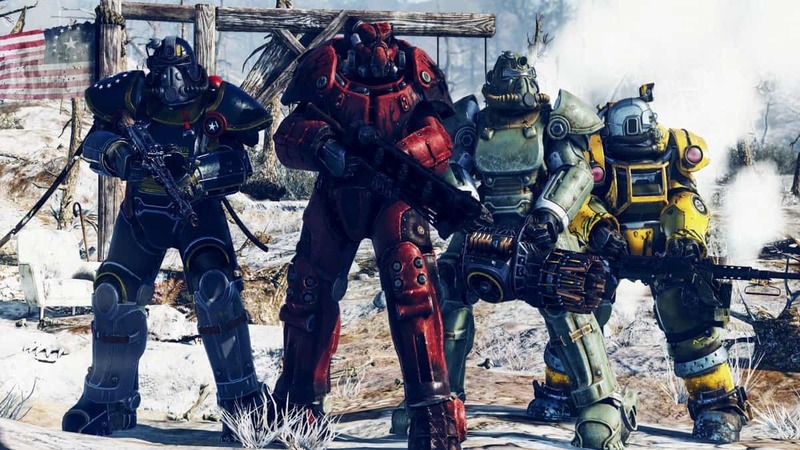 Given all the information Bethesda has provided about Fallout 76, it’s now easy to dig out more about what to expect when the game releases in November. 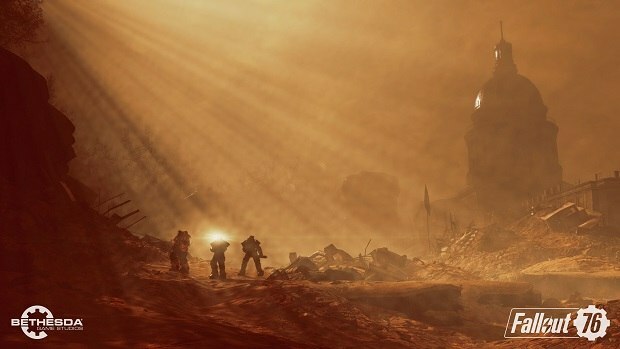 Now, fans are piecing the Fallout 76 map together, revealing its size and the massive area you’ll be able to build in. 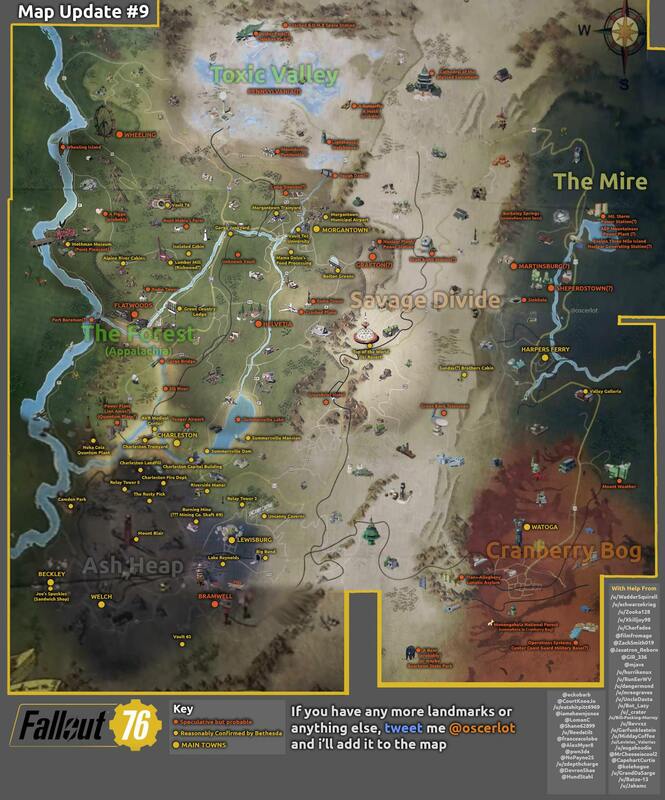 As you can see for yourself, the biggest towns found in the Fallout 76 maps are: Watoga, Harper’s Ferry, Morgantown, Charleston, Lewisburg, and Beckley, with possibly more to be revealed as the release of the game draws near. It will be interesting to see how each district will be used by players for reclamation. Different soil, forestation and more might be factors that make specific areas better or worse for building settlements. 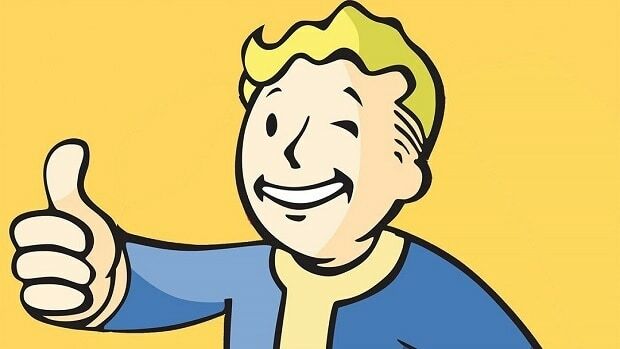 Fallout 76 will release on Xbox One, Playstation 4 and PC on November 14. Crossplay among platforms won’t be available as Howard has revealed recently.